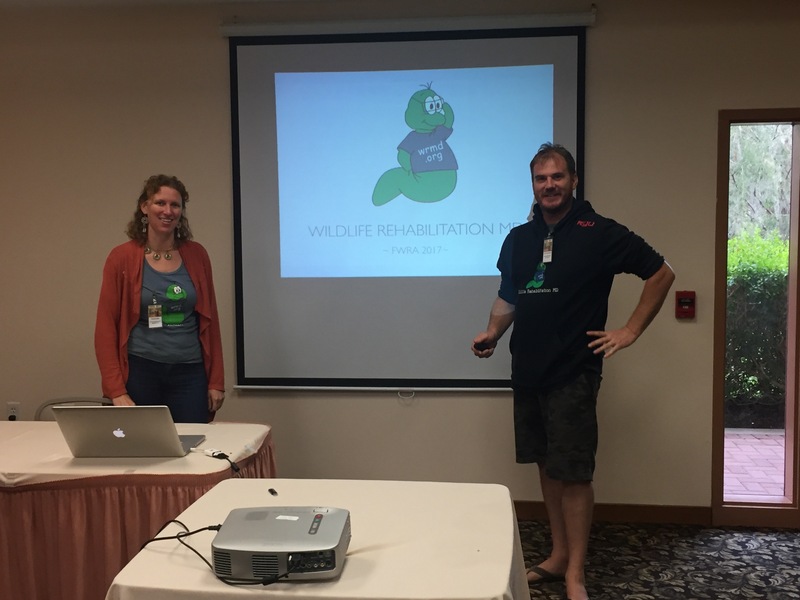 This year Devin and I (Rachel) went to the Florida Wildlife Rehabilitation Conference just 10 days after hurricane Irma wrecked havoc on Florida. It was beautiful to see that even after such devastation the group still came together, supported each other and had their conference. It was a beautiful thing to see. Now in my home town, I am seeing the same thing happen. As you may know by now, Northern California is experiencing a devastating series of fires. The Tubbs Fire, Atlas Fire, Sulfur Fire, Redwood Complex Fire, Pocket Fire, Nuns Fire…. The list goes on. It is my home turf and several of my family and friends have been affected and lost homes. Devin and I are however, safe for now. We may be surround on all sides, but our little valley seems to be okay this year. We just wanted everybody to know we are safe, vigilant and okay. In the midst of this terrible tragedy our surrounding Wildlife Rehabilitation organizations have been helping each other out, sharing, switching and transporting patients. We are part of such a compassionate, caring, and wonderful community. After hurricane Harvey, Irma and Maria it almost gives you hope, despite all of our differences, we can join together and help each other out. Especially our awesome worldwide Wildlife Rehabilitation Community.